Image courtesy of Flickr user mifl68. Urbanists have all learned that growing homes and jobs in dense urban locations near transit is the right thing to do. But how do those concepts really hit the ground? How are priorities set, and who makes it happen? 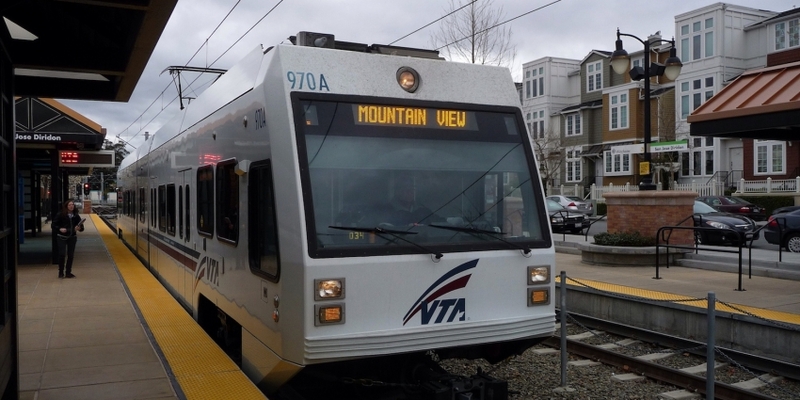 Join BART, Caltrain and VTA for a conversation about their visions for high-quality transit-oriented development and the efforts currently underway.